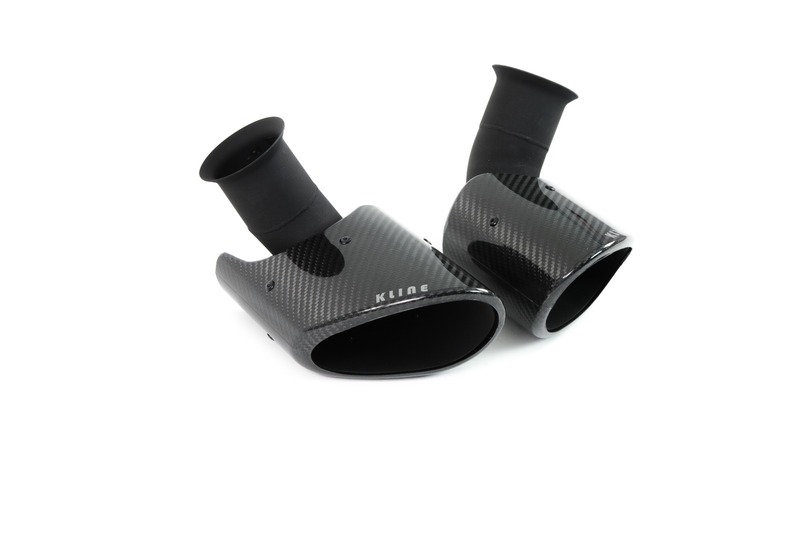 Using the highest quality prepreg carbon fiber, our tips are made in aluminium machined molds which are finished in an autoclave. 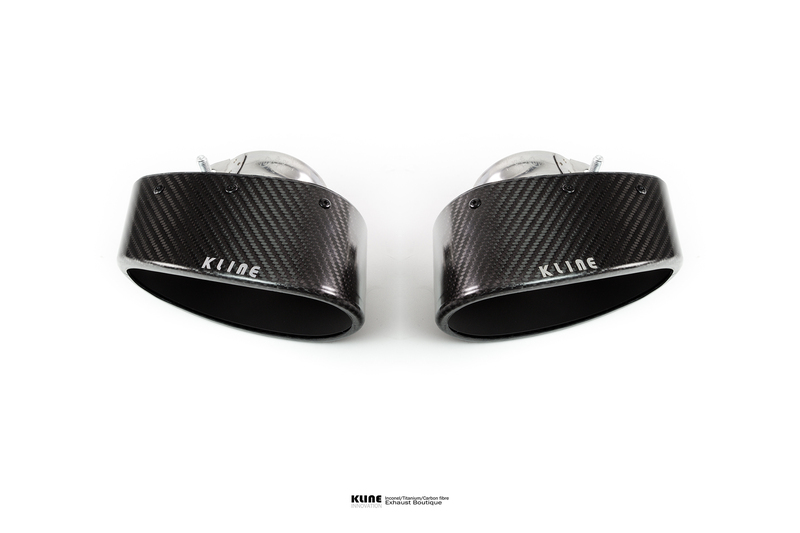 The tips are made to complement Kline exhaust systems but will also fit stock exhaust! All forum members can get free shipping for each tips set. 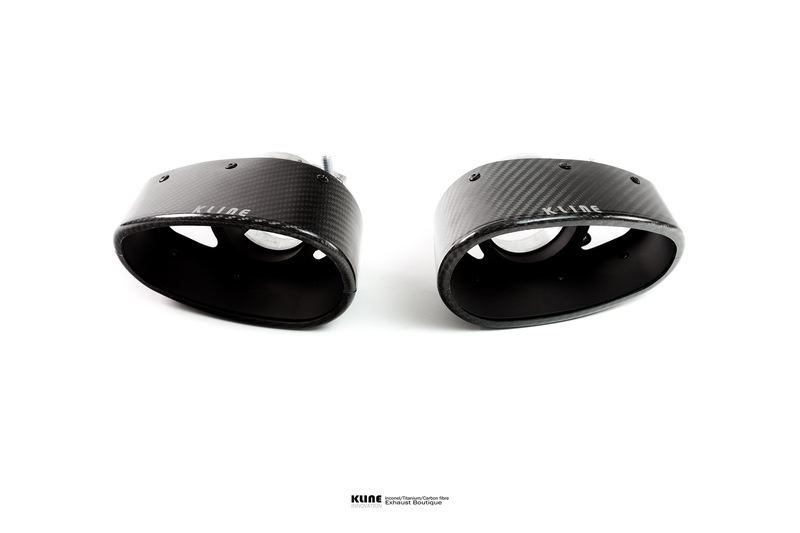 You can ask for this promotion at your local Kline dealer also! they look amazing!! i'd love a pair for the 997 turbo, maybe one day. Felix if you ever need a new Autoclave a very close friend of mine builds them all the way up to chasis size, amazing things! 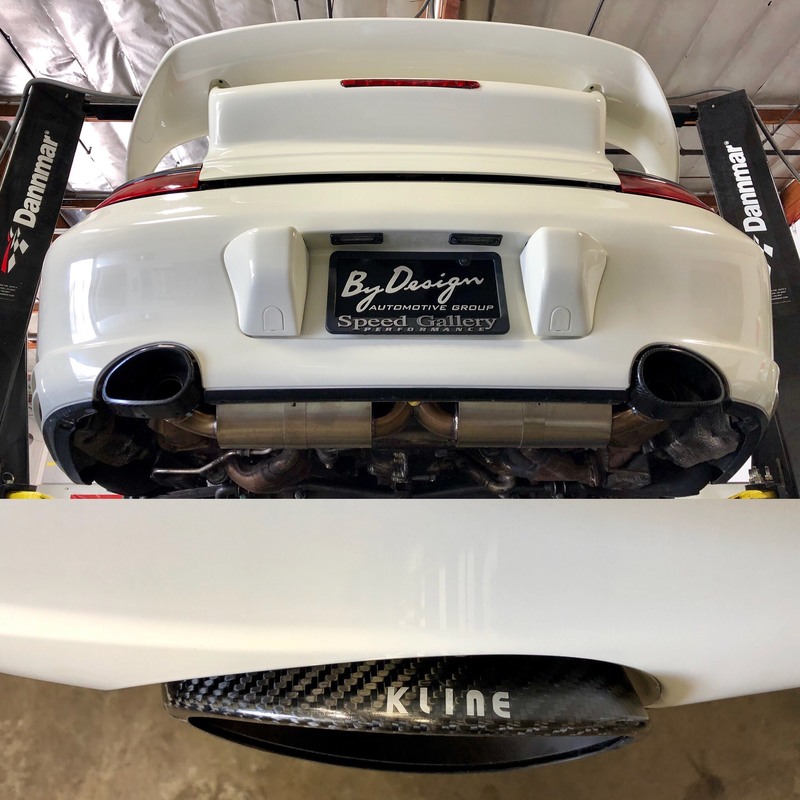 Love the Kline on my Turbo it transforms the sound!! Email anytime for 997 Tips. Thanks for the autoclave info, we have our own source also but you can send me his contact to take a look at his work. Love the look of these, any indication on price? All forum members have 5% discount and free shipping. Hi Simon, glad you like the exhaust as much as I do. Lovely sound, better than a 997.1 GT3 by far! Hi Felix, can you guess that I'm still loving my Kline pipe as much as I did at the start ?!!!!!! We welcome you inside our facility. From sheet metal to final exhaust assembly, all done in house. Not sure what exhausts you can purchase at this kind of money, considering only cost price for a pair of HJS HD catalyst (the one we use) is 600GBP for a pair. We can also supply back boxes below 1000/ per set. But the cat section is the really expensive part. One thing is to fit 40GBP catalyst and one thing is to fit 300 GBP catalyst.